Sharing sustainable tourism examples and success stories is what the Sustainability Leaders Project is all about. 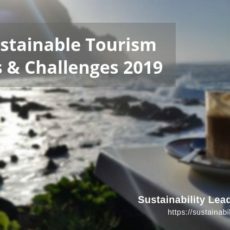 Last week we introduced 42 destinations whose commitment to sustainability has impressed our panel in 2017, and which (among the many other destinations working towards a more sustainable tourism) might serve you as inspiration. 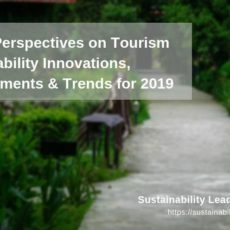 This time we present you 9 tourism businesses around the world whose sustainability practices our interviewees have found especially noteworthy during the last three years. They are of course only a tiny fraction of the many innovative businesses now embracing sustainability criteria in their operations – and hopefully we’ll be able to share many more good practice examples with you in the future. In the meantime, here’s what makes those businesses so special, in the eyes of leading tourism professionals. Albert Teo: “Dolphin Discovery Centre in Bunbury […] is a private sector-led NGO with membership from the local community, most of whom are volunteers. The Centre uses tourism income to support its conservation, education and research activities, and attracts business sponsorship and government infrastructure support as the major regional tourism attraction. They also have a strong local volunteer group and run the largest international volunteer program in Western Australia. The Centre runs a strong community engagement and education program through weekly newspaper columns, environmental commentary and school education programs. Where there is strong community support there is a greater chance of sustainability when development pressures based on politics and profits come from outside. Gavin Bate: “As for companies which impress me with their sustainability credentials, Wilderness Scotland is particularly thoughtful and pro-active in its model, which actively supports local economies and communities, plus has a strong environmental ethic. Graham Miller: “The WTTC T4T [World Travel & Tourism Council Tourism for Tomorrow award] has some great case studies. My personal favourite is probably Reality Tours and Travel. The founder of the company, Krishna Pujari, is a real hero for me. 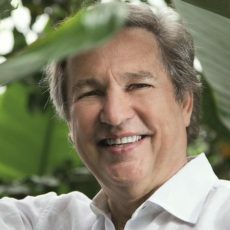 Glenn Jampol: “One place that really drives home the splendid combination of quality, experience, place and responsibility (all of which are ingredients to sustainability) is the Lapa Rios Lodge on the Osa Peninsula of Costa Rica, which is owned by Karen Lewis (a Board member of GEN). They lead not only by the ongoing authentic and aesthetically beautiful location and design, but also by their commitment to the guidelines established in Costa Rica by the Certification for Sustainable Tourism (CST). Mariana Madureira: “Uakari Lodge – I absolutely love the way this floating hotel manages to use the river and land resources surrounding it in a circular and sustainable way. Developing and keeping all the technology isn’t cheap and it was possible thanks to government support. Tip: Through our Information Scout service we can help you gain and maintain competitive advantage by providing overviews on latest thinking and research on topics linked to the sustainability of tourism businesses and destinations. 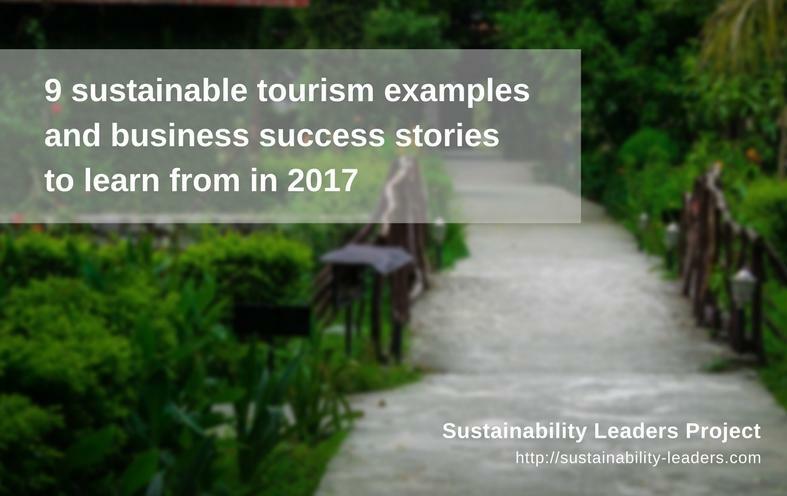 Enjoyed our post on 9 sustainable tourism examples and businesses success stories to learn from in 2017? Spread the word!